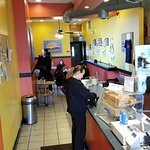 A true "hole in the wall" filled with passion, fun, creativity, excellence, and extremely tasty food. Took a flyer based on other reviews and are so glad we did! Great food! Creative burgers and amazing toppings! Onion rings, fried Mac and cheese bites. Burgers are big I was only able to eat half! First time here. Traveling for work and looking for a local place to eat. Had the Mushroom Steakhause burger. This place should be on Food Network’s Driveins , Diners, and Dives. The burgers are the best around!!! 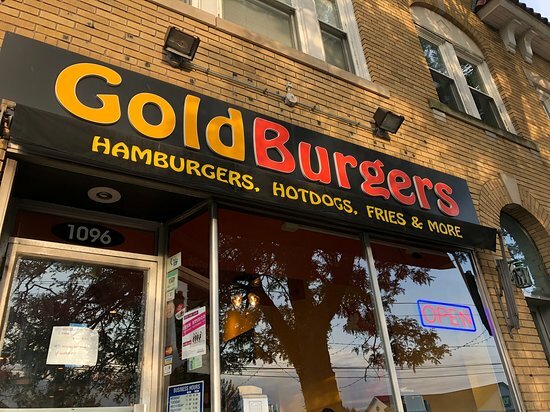 We looked forward to visiting GoldBurgers based on reviews. 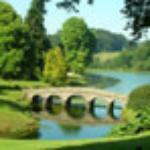 The food was average and more expensive than I felt it should be-steep for most families. Seating is limited. Small but cute. Had some tables outside. Convenient parking. Burgers were very tasty. Fresh meat. Onion rings crispy and not greasy. Cheese fries were delicious and a little spicy. 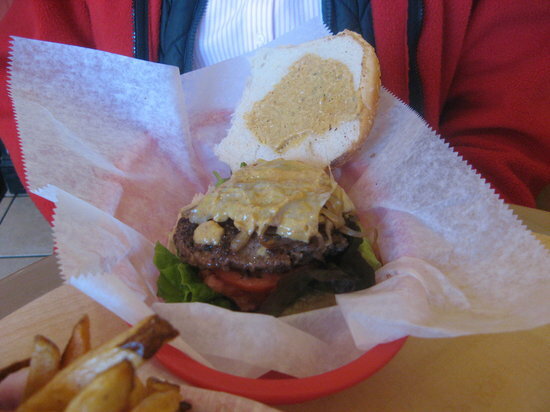 Overall best burgers we’ve had in central Connecticut. Staff very friendly. Will definitely be back. 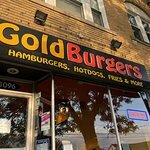 Get quick answers from GoldBurgers staff and past visitors.